What is a Tent Show? Toby and his friends are heading out for a new adventure in The House on Hainted Hill. The challenge is to survive the night in Dr. Victor Bubbastein&apos;s abode, deep in the darkest of parts of Perry County! 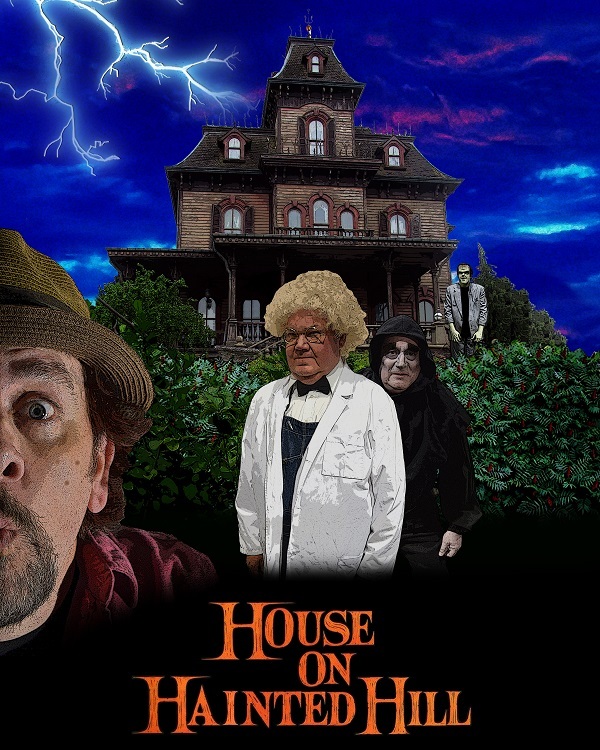 Hainted Hill features all of the characters from the Rivertime Players&apos; 2014 smash hit, FrankenToby, widely considered to have been the best of the Toby shows to date. Dr. Bubbastein and his trusty flunky, Eyesore, have plenty of scares at the ready for Toby and the gang. Who will survive the night? Surprises and starts abound, but, as always, it promises to be a rollicking, laugh filled night appropriate for an audience of all ages. Join us for The House on Hainted Hill, if you dare! This project is funded under an agreement with the TENNESSEE ARTS COMMISSION. If you would like to received our newsletter containing up-to-date news, information and special offers, subscribe below.